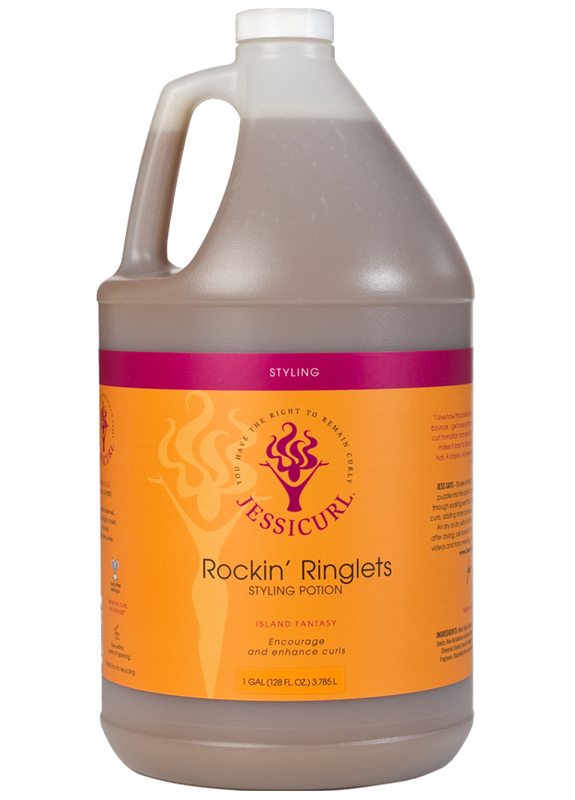 You might have heard me say “I love all my children equally” in reference to the 11 products in our Jessicurl line. That’s MOSTLY true. I just can’t help but love Rockin’ Ringlets a LITTLE more “equally” than the rest. 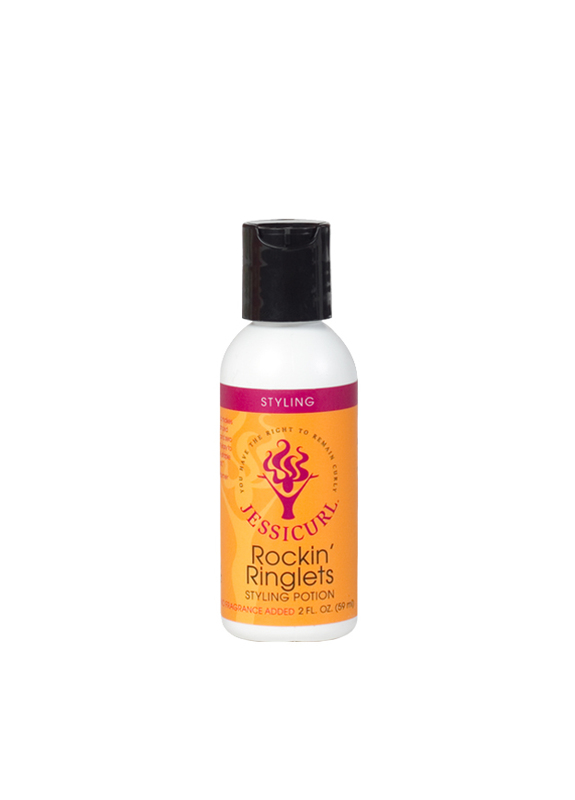 You see, if it weren’t for Rockin’ Ringlets, I wouldn’t have the rest of the 10 of them, as this is the product that started it all. It is my first born, er, my flagship product, and thus, I can’t help but have a special place in my heart for it. 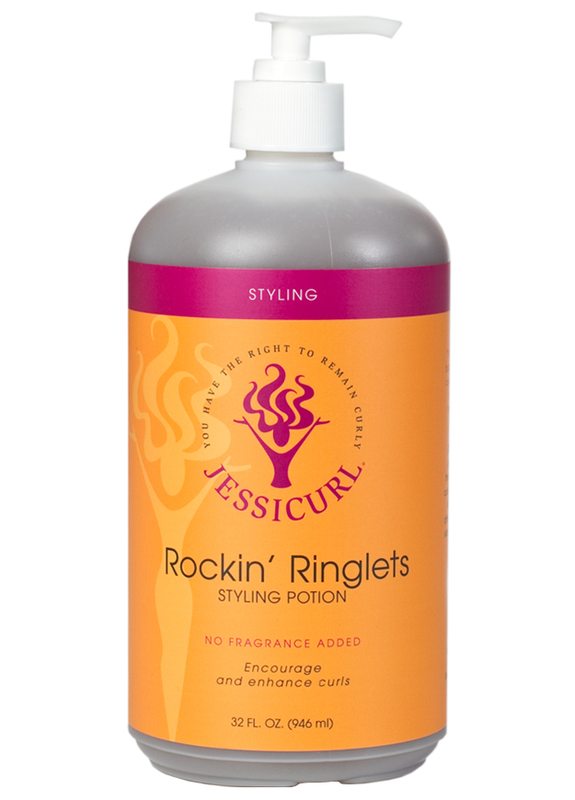 Rockin’ Ringlets is a powerful curl enhancer that will boost waves into curls and make your ringlets rock! It has a thin consistency and light-to-medium hold so it won’t give you ramen noodle hair, but helps control frizz all while allowing your hair to stay touchably soft. SEE why I love it so much? I’m pretty sure you will too. Shake bottle, pour a quarter sized puddle into the palm of your hand and rake through soaking wet hair. Scrunch to encourage curls, adding more as needed to evenly distribute. Air dry or dry with a diffuser. If crunch occurs after drying, just scrunch it out. 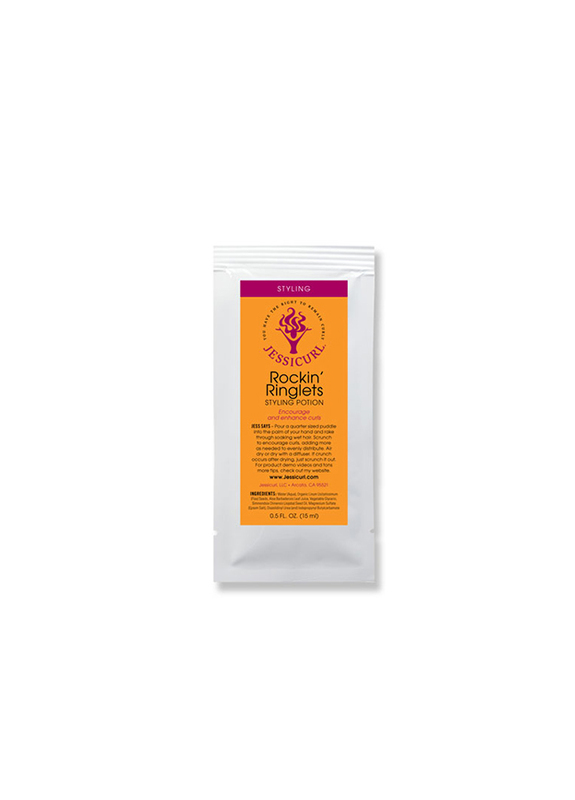 For added hold and humidity protection, use with Confident Coils Styling Solution. 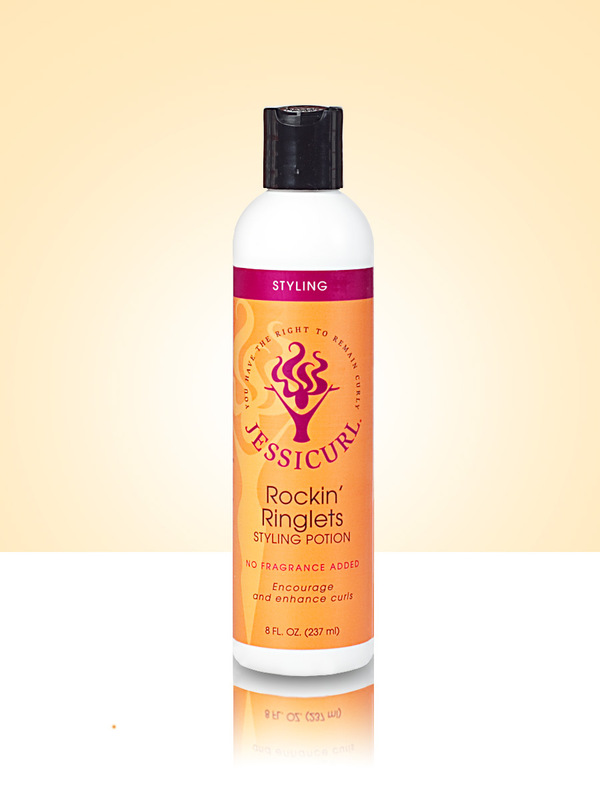 For even more tips and product demo videos, visit our Curly Care Center.